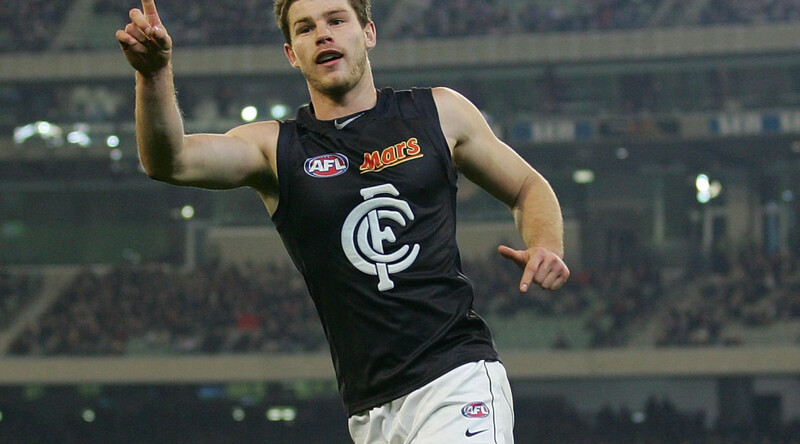 Bryce Gibbs chose to forgo free agency and re-sign with Carlton during the week. A few months ago that looked decidedly unlikely as the general feeling was he’d explore his free agency options and possibly try to make the move back to his home town of Adelaide. 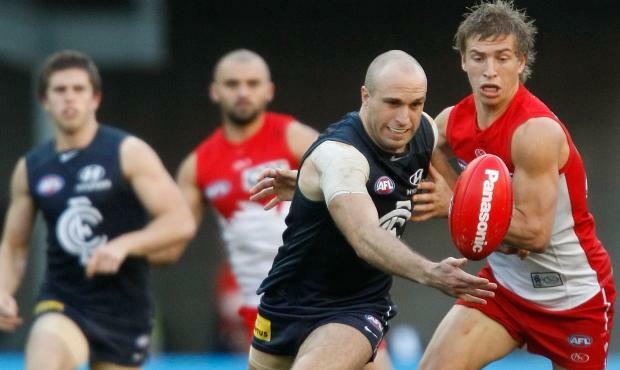 There’s been plenty of talk about the signing both positive and negative, but staying at Princess Park was the right move for him and a positive for the Carlton Footy Club in our opinion.